Fifteen years ago (at time of writing), prodigious singer-guitarist Mark Lizotte launched a hell-for-leather road trip from Perth to the world with Australia's biggest selling album of '89 and Best New Talent ARIA. From Johnny Diesel and the Injectors to a phenomenal solo career, his fluid feel for blues-inspired guitar and instinctively soulful voice soared beyond multi-platinum to somewhere far more valuable. 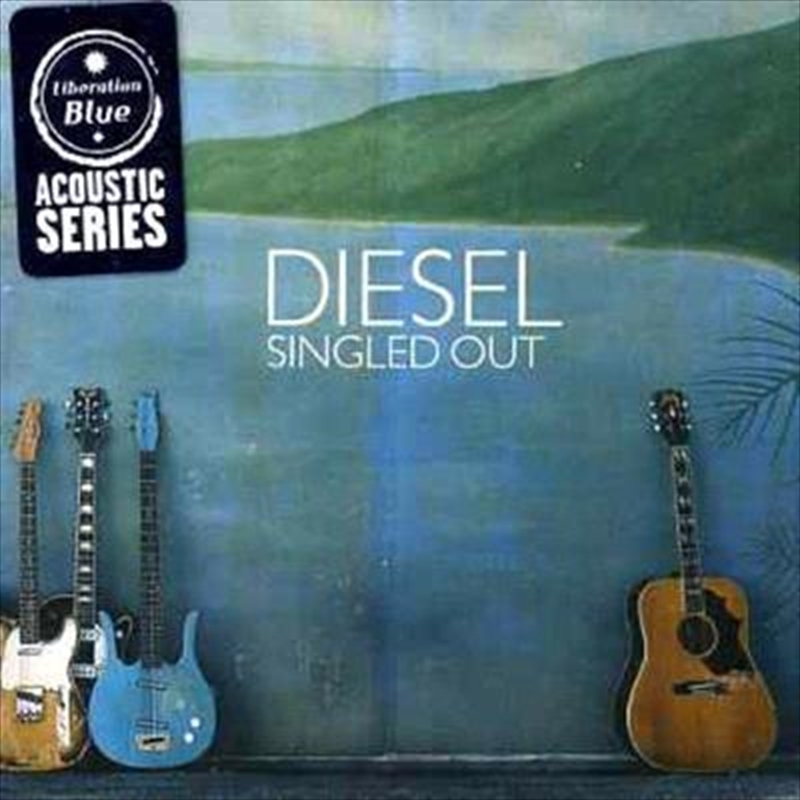 SINGLED OUT is a stripped-down recap of Diesel's journey so far, a document of an extraordinary talent supremely comfortable with his past, and looking forward with a couple of exceptional new tunes. It's a portrait of a gifted and impassioned soul man in the simplest strokes.